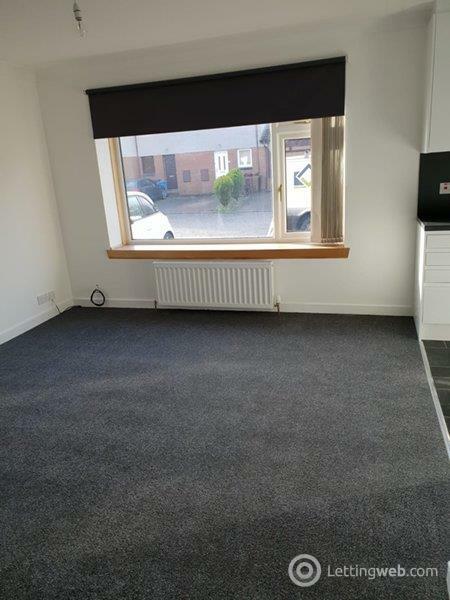 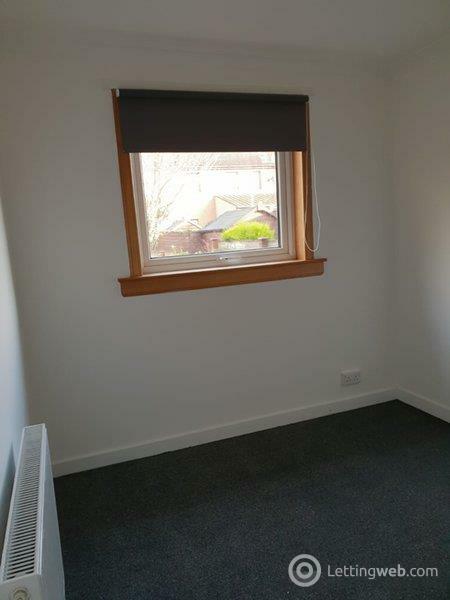 This newly renovated 2 bed property is located in Broughty Ferry and in the catchment area for Grove Academy & Barnhill Primary. 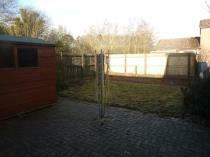 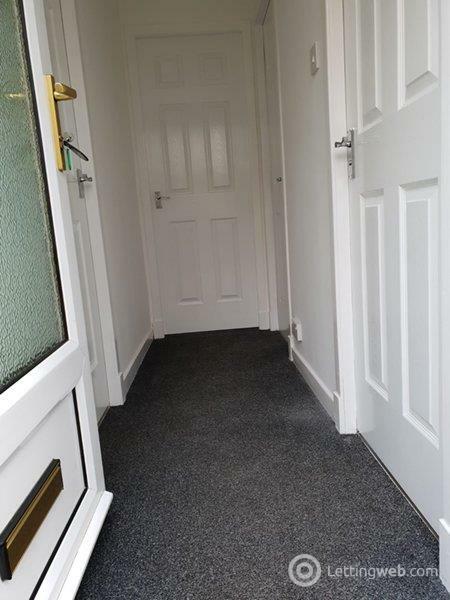 The property has been fully renovated. 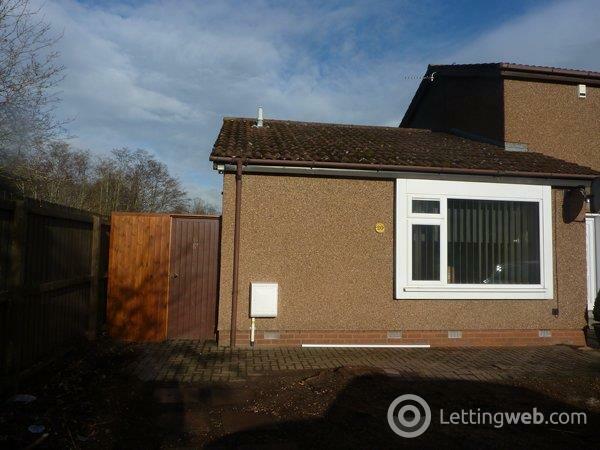 This 2 bedroom terraced bungalow is located in the vibrant and much sought after area of Broughty Ferry with it's boutique shops, bars restaurants and vibrant nightlife, All local amenities as well as B/Ferry beach, Castle and harbour are a short drive away.. 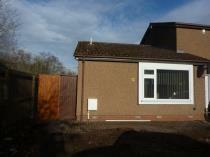 It is located in the catchment area for Grove Academy & Barnhill Primary. 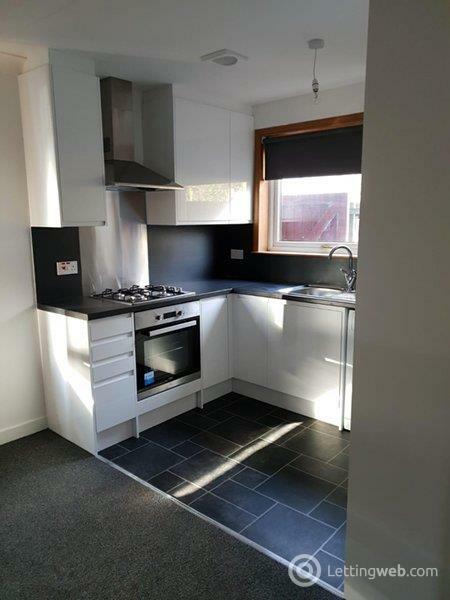 The property has only just been completely renovated with quality fittings and gas central heating as well as new kitchen & bathroom and needs to be viewed to appreciate the standard of living that it provides at what is a very reasonable rent. 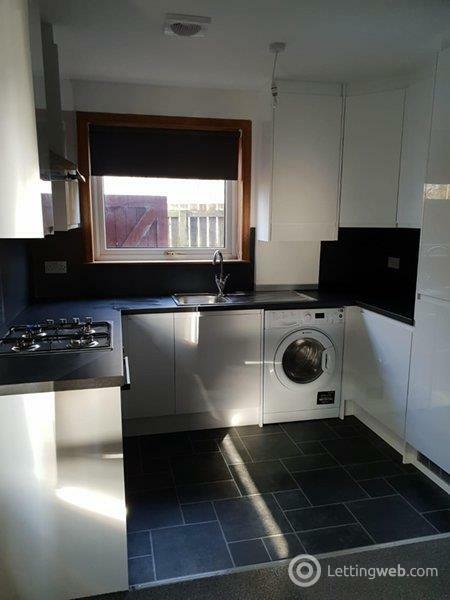 The accommodation consists of entrance hallway, good size lounge, fully fitted kitchen with gas hob, electric oven, fridge/freezer & washing machine. 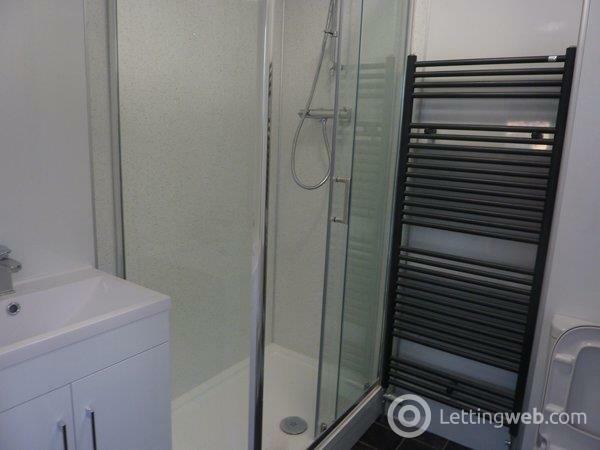 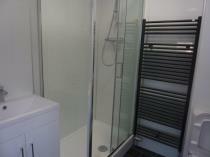 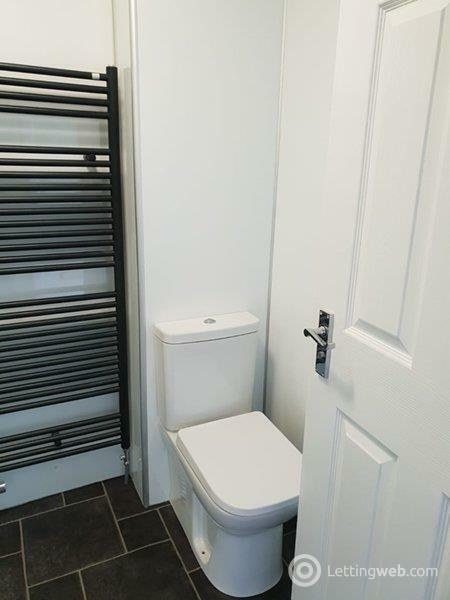 There are 2 bedrooms, 1 double & 1 single as well as a modern bathroom with shower cubicle, wc & wash hand basin.